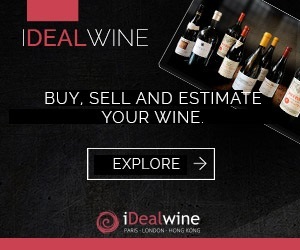 Of the 100 most expensive bottles sold online by iDealwine during the first half of 2014, Bordeaux was best represented with 60 wines, followed by Burgundy with 37. One champagne and two matured spirits were also included in the Top 100. 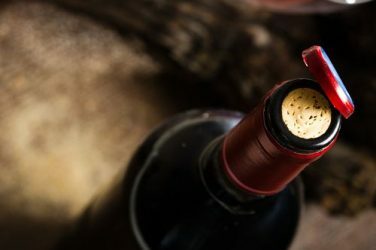 Is Bordeaux stalling at fine wine auctions? Not exactly! The most famous Pomerol and first growths of the left bank took the lead with 60 bottles included in the Top 100 of the most expensive bottles sold by iDealwine during the first half of 2014. Yet, Burgundy is distinguished by the high level of prices realised, with the region dominating eight of the top 10 places. 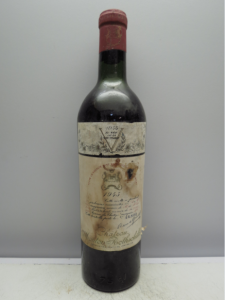 From Bordeaux, the top spot is occupied by an iconic bottle – Château Mouton Rothschild 1945, sold for €9,081. But it is still Petrus, which is becoming the star at auctions for wine from this region, with 33 vintages featured in the Top 100! The excitement surrounding the wines of Lafite Rothschild has settled down, with only four vintages in the Top 100, including three collector’s items: a 1982 (in 30th place) and 1951 magnum (64th). However, among the more recent vintages, 2000 proved popular, with four classed wines present: Petrus (14th), Ausone (74th), Lafite (89th) and Mouton Rothschild (100th). Among the Sauternes, only Château d’Yquem was included, with five vintages including the 2001 in magnum. The rarities were widely rewarded, with wines from Lafleur (1947, 1950 and 1975) and Le Pin (1996 and 1998) also listed. 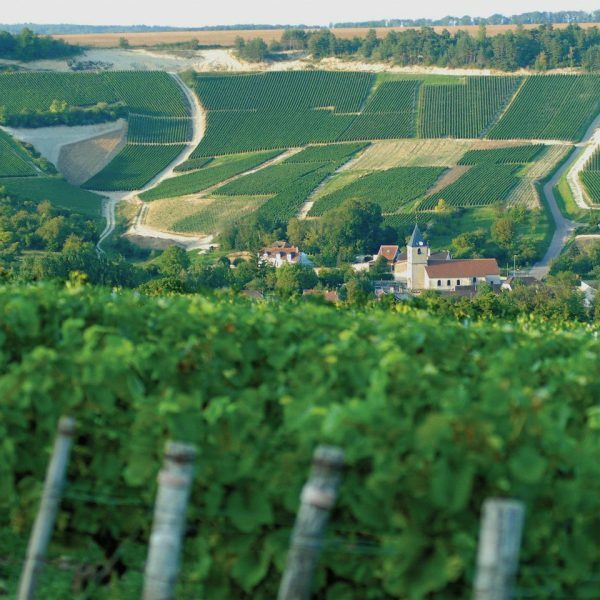 37 Burgundy Grand Cru’s made the list, including 13 from Domaine Armand Rousseau and 13 from Domaine Romanée Conti (eight bottles of Romanée Conti, two of La Tâche and three of Montrachet). This includes the Chambolle-Musigny Premier Cru Le Amoureuses 1978 of Georges Roumier (23rd) and the 1945 Musigny from de Vogüé (34th). Two representatives from Leroy were also included – Richebourg and Romanée Saint-Vivant 1999. Unsurprisingly, white wines from Corton-Charlemagne of Coche Dury (2005 and 2006), as well as Montrachet of Ramonet (1978) and Comtes Lafon (2002) were also represented (in addition to those of the DRC). In short, Bordeaux and Burgundy dominates the rankings, conceding small room for Champagne, with a bottle of Cuvée le Mesnil de Salon 1959 in the 44th position. 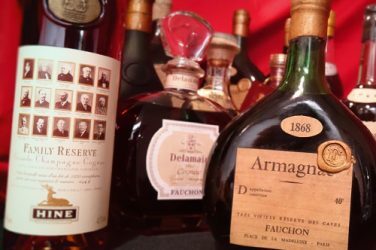 Two other bottles feature in the Top 100: a magnum of Armagnac Vignoble de Jaurrey 1911 (22nd) and, more exotically, a bottle of 1963 rum from Bailly Plantation Lajus du Carbet, in the 82nd position. 1. 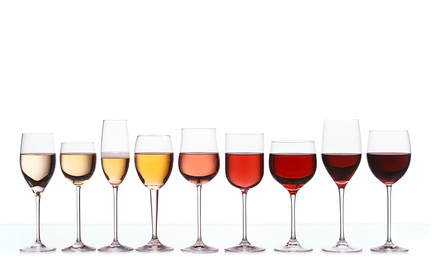 Wines present on this list may have been sold as individual units or in a batch consisting of several bottles of the same wine. However, boxes and mixed batches were not included in this list. 2. 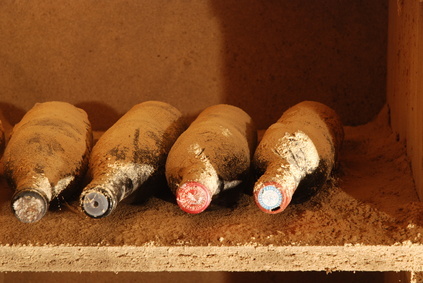 Some wines were auctioned several times for the same price in more than one online sale. Are aged wines still valuable? What do you do when the bottle is already open? iDealwine offers you some suggestions for your next partly drunk bottle.